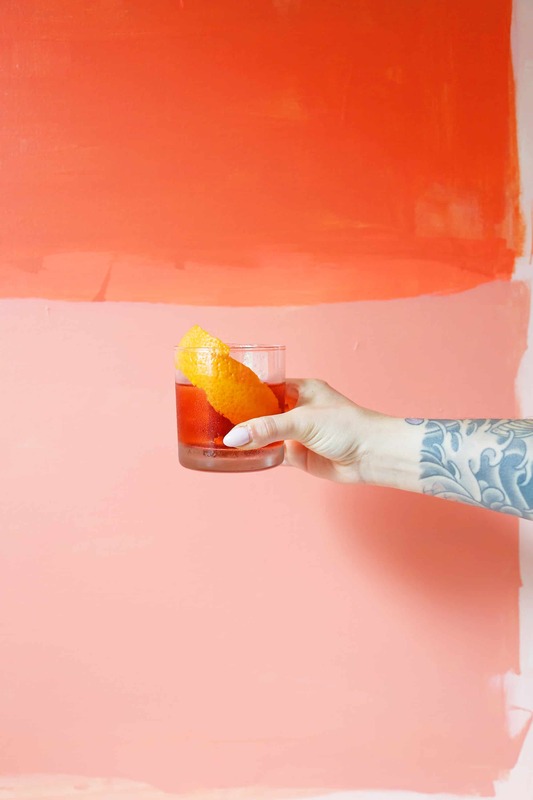 A good Negroni is the very definition of balance and simplicity. 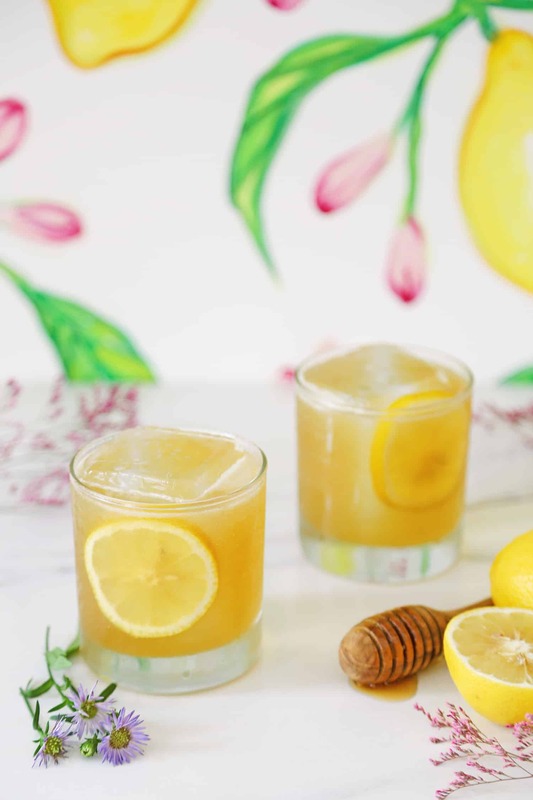 It’s one of my all-time favorite classic cocktails and in recent years has risen in popularity. 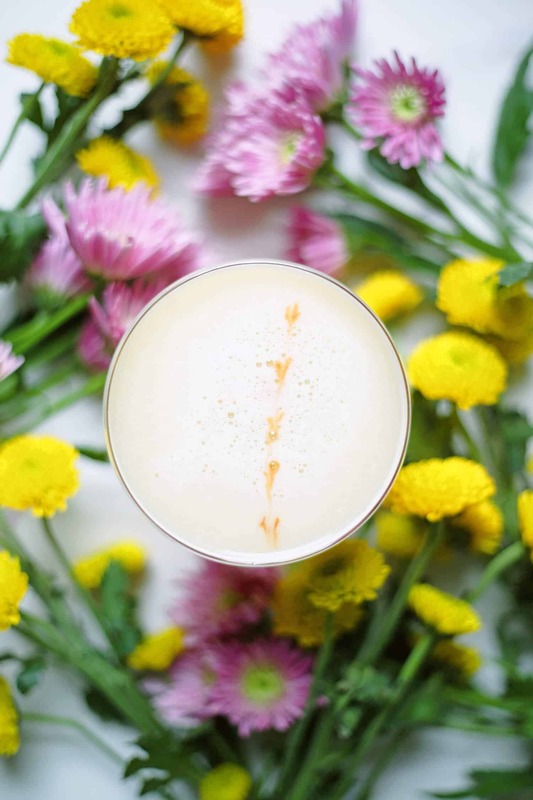 Besides this cocktail being an incredibly well-balanced drink, it’s also one that’s hard to make bad (bonus!). 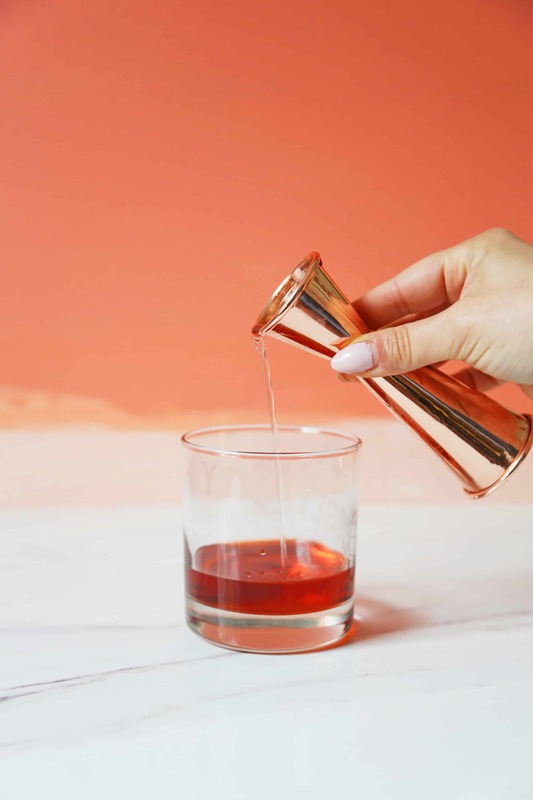 This means that no matter where you are, either staying at home or out for a night on the town, if you order a Negroni, you’re more or less guaranteed a great drink. The most widely reported version of this drink’s origin is that it was invented at Caffe Casoni in Florence, Italy in 1919. 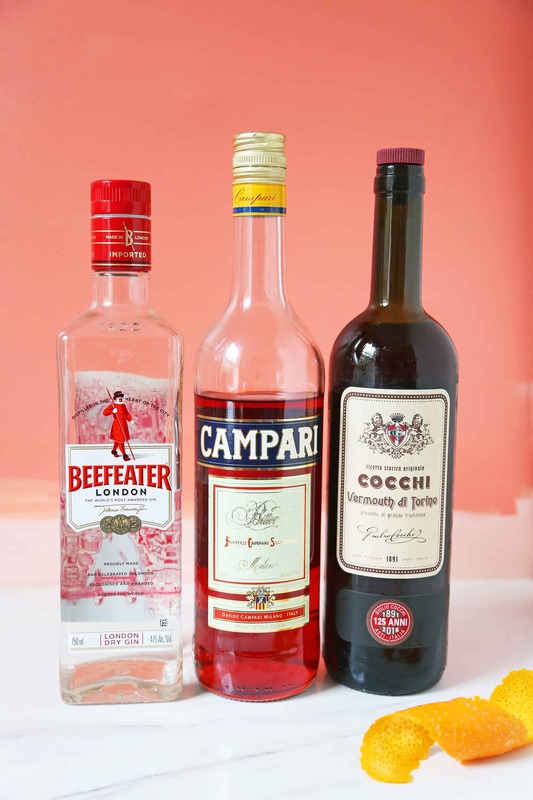 Legend says that Count Camillo Negroni asked the bartender, Forsco Scarselli, to make a stronger version of his favorite cocktail—The Americano (Campari, sweet vermouth, club soda)—by replacing the soda water with gin. 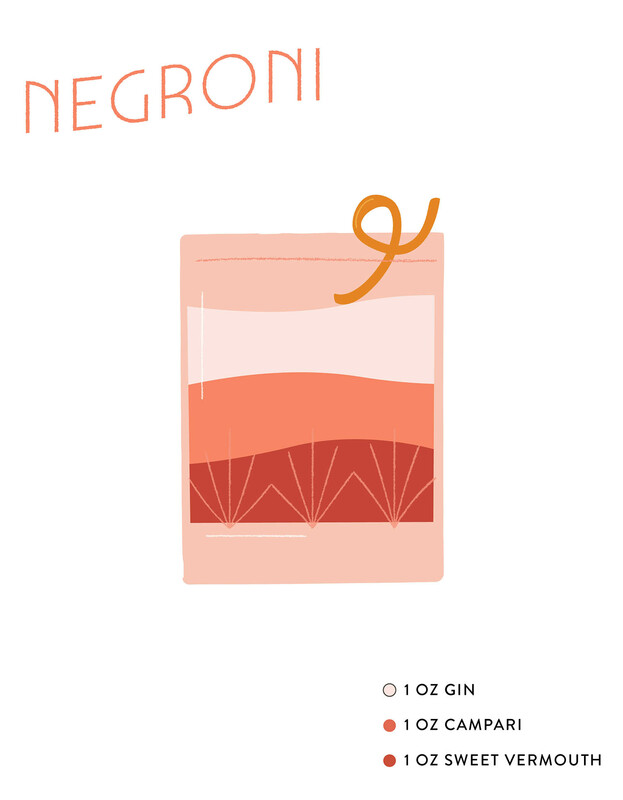 And so the Negroni was born! First, add all your ingredients to a double rocks glass. Then add ice, in this case, I used one large cube, and stir. Garnish with an orange twist by gently expressing the oils on top by pressing the peel. 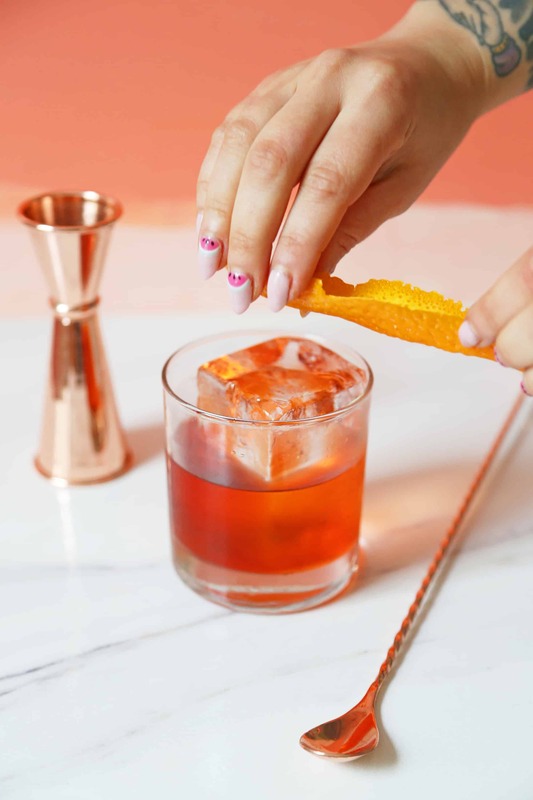 Wipe the rim of your glass with the orange twist and then placing it in your drink. 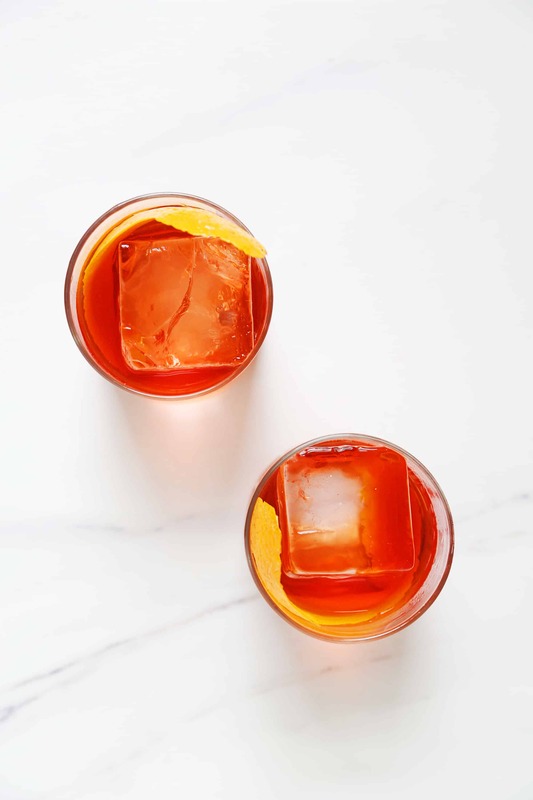 The Negroni is perfect to enjoy as an aperitif. 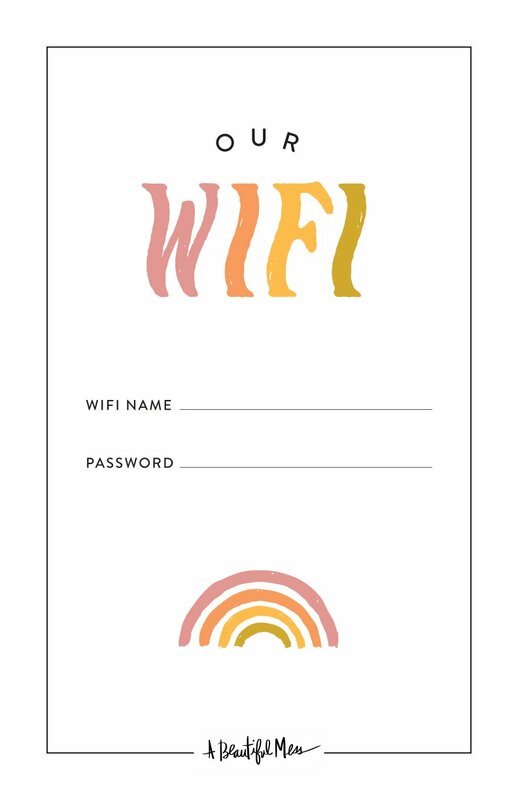 It is perfect before a big meal, after a big meal, or let’s be real … just because it’s happy hour. 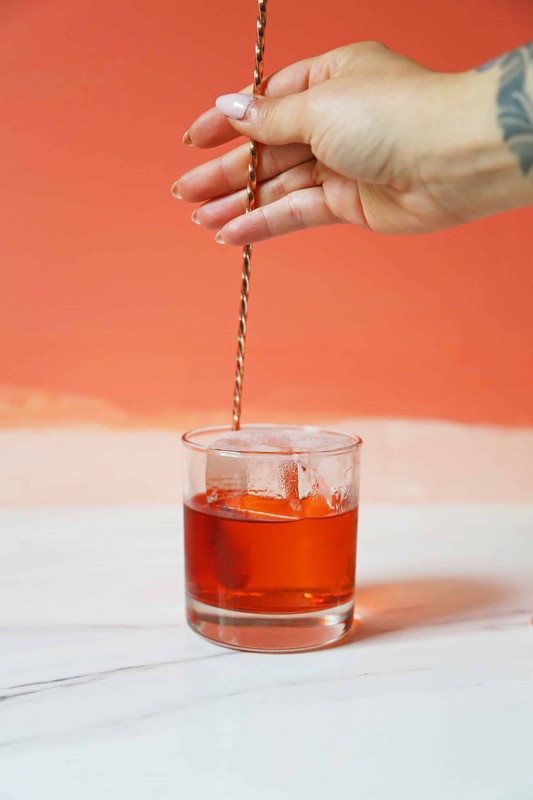 This ruby red Italian drink is herbaceous, bitter, and sweet. 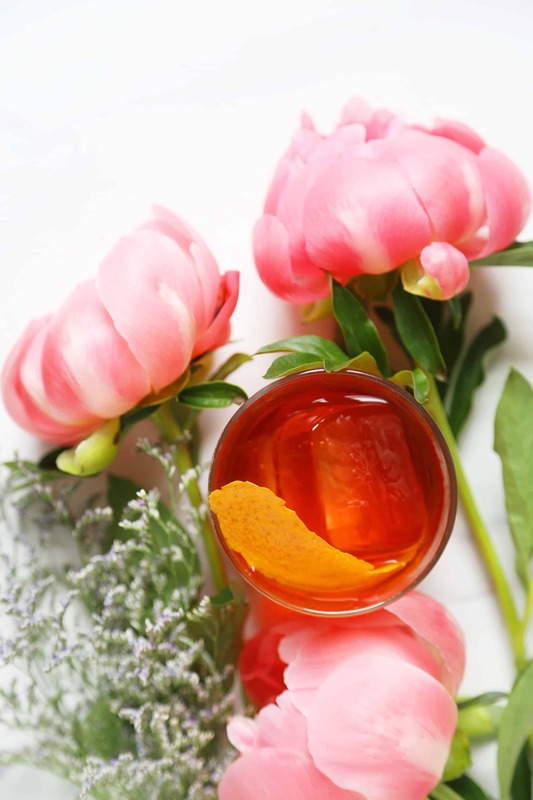 The orange oils from the twist make putting this drink up to your nose so delightful. 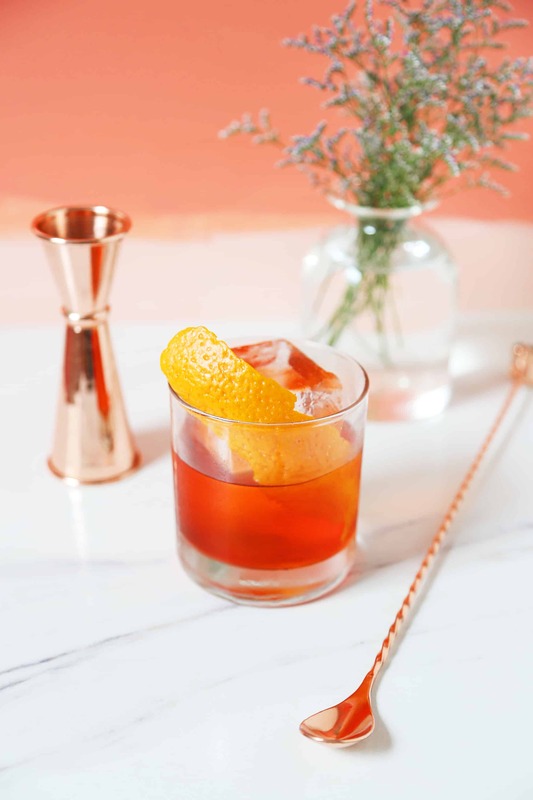 Expressing the orange on top of the drink and on the rim of the glass adds an aromatic element that softens, brightens, sweetens, and balances the drink. 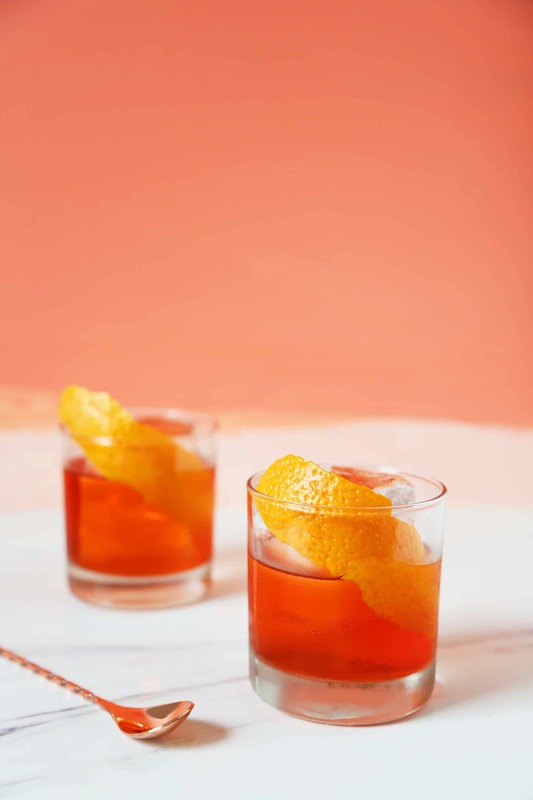 More than anything, though, the Negroni is a great cocktail because it is simple. Of course, therein lies the danger of how easily you can make another one. Credits // Author and Photography: Natalie Jacob. Photos edited with A Color Story Desktop. 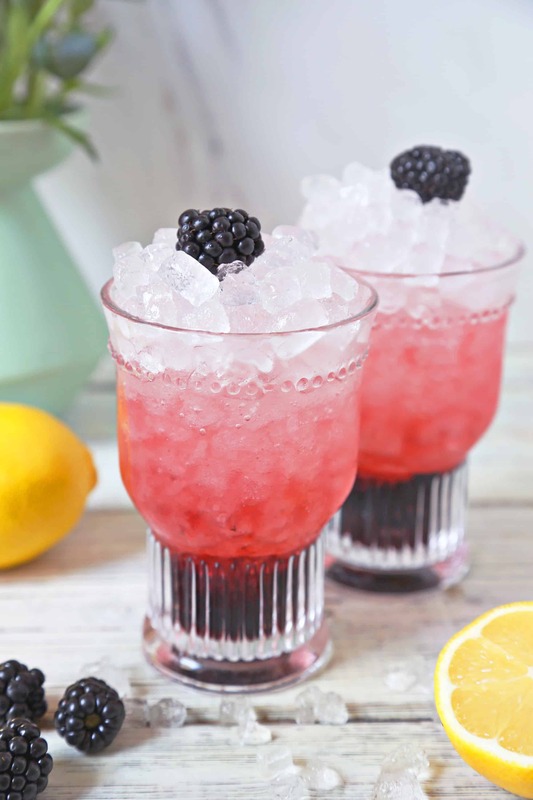 Yum, I love trying classic cocktails. That’s such a delicious combination of flavours! Yes! Absolutely love the mix! I could enjoy one right now! As italian, i love negroni!! great cocktail for an afterwork with friends!!. 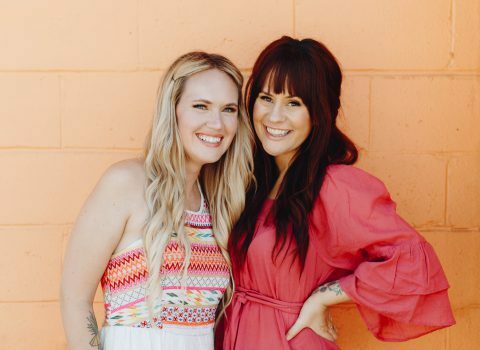 Beatiful photos, i’ll share your post on my rrss. Cheers!! I love the mix! Great Cocktail. Love cocktail!!! However, where can I purchase the cocktail glasses?? ?